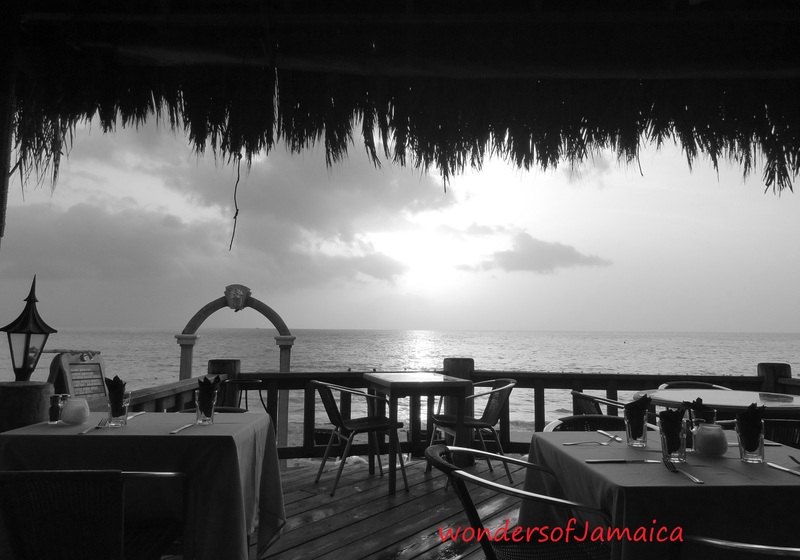 This entry was posted in Beaches, Dining, Jamaica, Negril, Photos and tagged Jamaica, Kuyaba, Negril, ocean, photography, seven mile beach, travel, vacation. Bookmark the permalink. Hi Mary, thank you for your love and support! Great Huts a wonderful place to visit…very rustic! Check out mu article about Great Huts>>>>https://wondersofjamaica.com/2012/03/18/great-hutsrustic-bed-and-breakfast/. Hope you like it :). Sure I can add locations and recipes, but I believe most of my pics have location listed and the creative dishes have recipes along with them. Here are some: https://wondersofjamaica.com/2011/05/14/the-amazing-acerola-cherry/ and https://wondersofjamaica.com/2012/06/17/ocho-rios-beach/. Also I tag the location pics in the area where it was taken. I do hope this helps you and I will definitly start adding info on most of my postings. Thank you so much. One Love. Join me on facebook also where you can upload your pics of Jam Rock>>>>>facebook/wondersofjamaica.